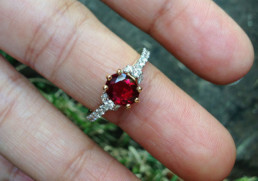 View cart “1.25 carats Heated Vivid Red Burmese Ruby with 0.50 carats Diamond Engagement Ring” has been added to your cart. 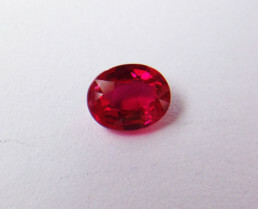 Treatments: Evidence of heat enhancement has been found in this stone. 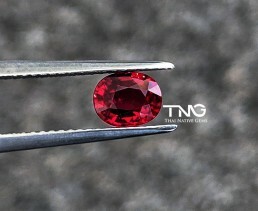 This stone is a beautiful 1.07 carats Burma (Myanmar) natural ruby! 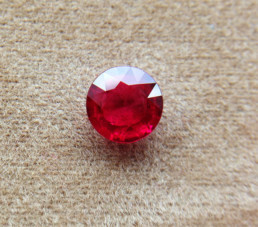 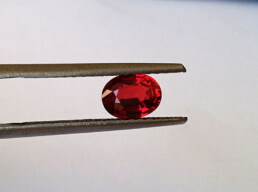 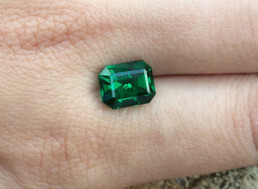 It is oval cut and has an ideal vivid red color! 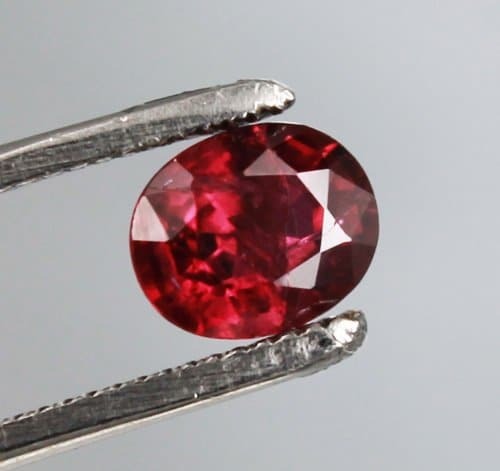 The stone has been slightly heated (but not chemically-diffused or glass-filled) which is normal for over 90% of all rubies in the market. We can guarantee the source as we bought the stone 20 years ago directly from the mine. 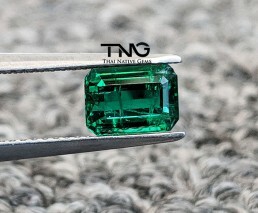 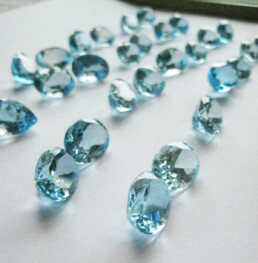 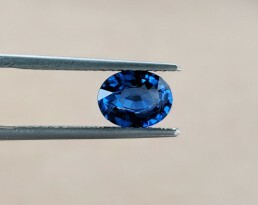 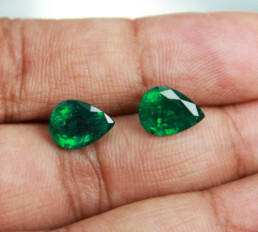 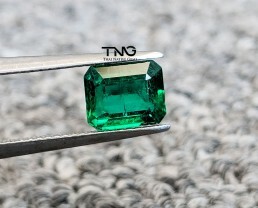 The stone has been certified and sealed by Tokyo Gem Laboratory (Thailand) Co., Ltd.